Harry has been involved with Dyspraxia/DCD Ireland since 2000 originally as a volunteer and he took over as CEO in 2011. Harry has overall responsibility for the delivery, development and management of all supports and services within Dyspraxia/DCD Ireland. 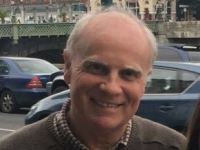 He coordinates all interaction with the HSE, key sponsors and donors and is heavily involved in fundraising, raising awareness and all other aspects of the running of our organisation. 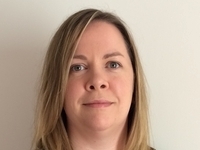 Rosie joined the Board of Dyspraxia/DCD Ireland in March 2018. She is CEO of the Dyslexia Association of Ireland (DAI) since 2008, and has been working with and for people with dyslexia, and specific learning difficulties, for over 20 years. 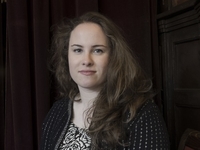 Rosie currently chairs the Spectrum Alliance, an umbrella network of national charitable organisations in Ireland which advocates for the needs of people with Dyslexia, Dyspraxia/DCD, ADD/ADHD and Asperger Syndrome, hidden conditions which often co-exist. Rosie is also a Board member of the European Dyslexia Association. Appointed to the Board of Directors in 2013, Cliodna served as Chairperson of the Board of Directors from 2013 to January 2016, she currently serves as Secretary to the Board. 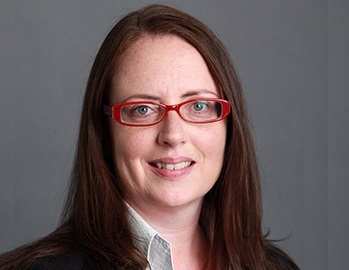 A practising barrister based in Dublin where she has a general civil practice, Cliodna's particular areas of specialism are banking, company law, and commercial law. Cliodna also regularly lectures at third level in her areas of specialism. Prior to being called to the bar in 2005 Cliodna worked in the Business and Information Technology Sector and with students with disabilities in Trinity College Dublin. 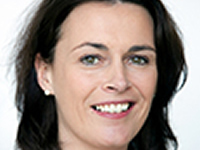 Maggie was appointed to the board of Dyspraxia/DCD Ireland in April 2014. Maggie has been involved with the Association since her daughter was diagnosed with Dyspraxia/DCD in 2007. Initially Maggie was involved in fundraising activities and is now co-ordinating a Young Adults with Dyspraxia/DCD Support Group and a Parents of Young Adults with Dyspraxia/DCD Support Group. 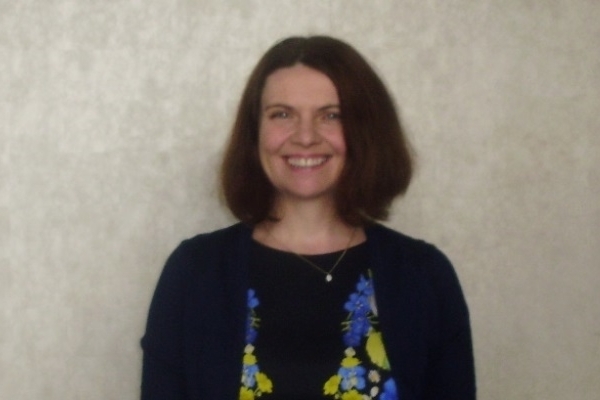 Catherine joined the board of Dyspraxia/DCD Ireland in March 2015 as the Financial Director. Catherine is a qualified Chartered Accountant with over 17 years of experience working in private practice and industry. Catherine is currently Group Financial Controller of daa and previous to that worked in PwC. 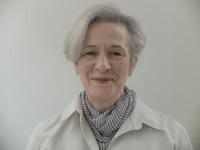 Dr Dorothy Armstrong joined the board in November 2016. She works as an Occupational Therapist with children, adolescents and young adults and also gives public talks and workshops on a range of disability issues. She has a degree, Masters and PhD in Occupational Therapy and her doctoral research was in the area of Developmental Coordination Disorder (Dyspraxia). Dorothy is a keen advocate for people who are neurodiverse and is mum to two sons with Dyspraxia/DCD.